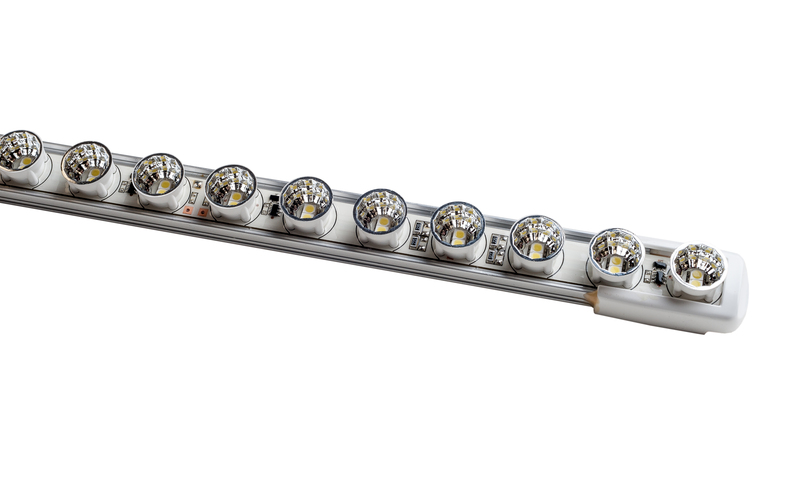 Reflector LED Bar is a unique design using cost effective chip LED with a 60 degree reflector to create stunning and professional wall wash effects in either single colour or RGB. 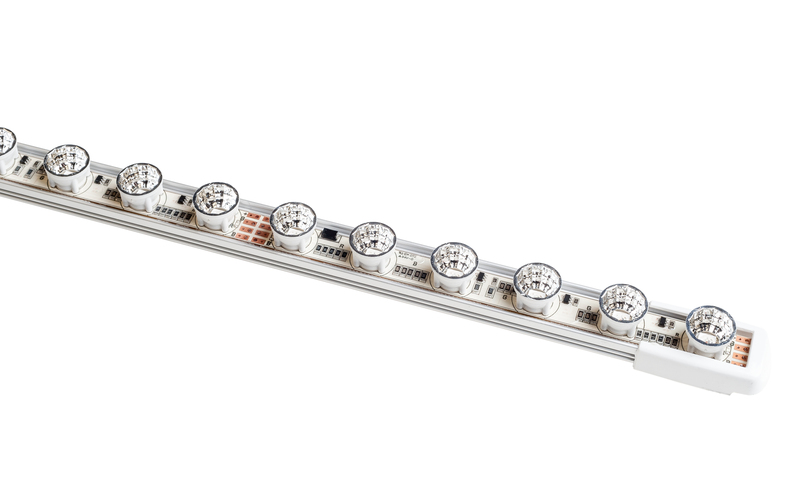 With 2 pitch options , 20mm for more light and 25mm pitch slightly less light, this LED Bar is widely used by designers looking for competitive but quality wall wash solutions. 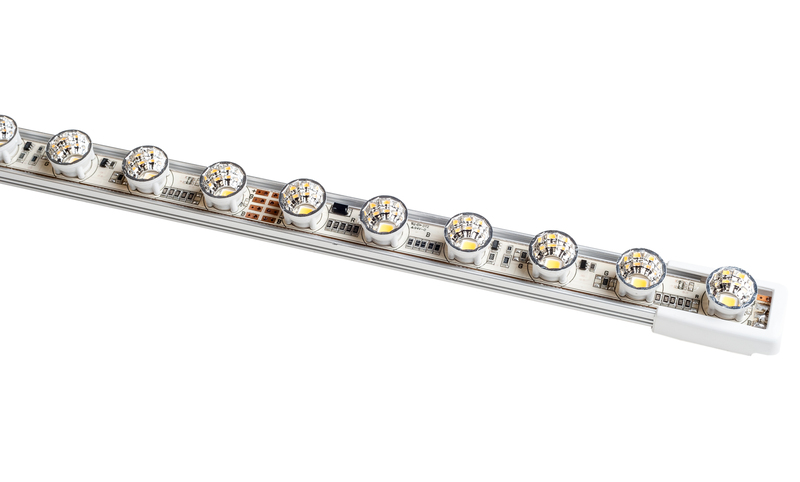 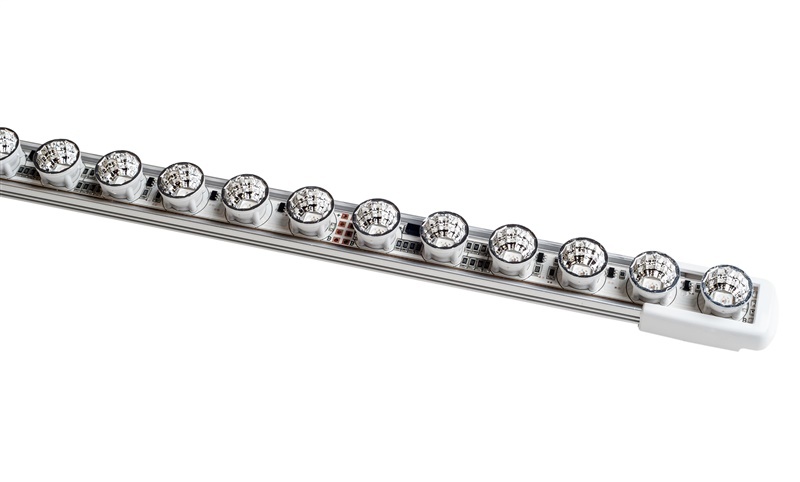 Architectural lighting solutions are usually limited by the use of high power LED solutions but reflector LED Bar is unique in its clever use of a reflector in a linear LED solution.